Our theme for this season is “Curated Collaboration”. This slate of talented chef partnerships and performing artists has been selected to create a unique, memorable experience for our guests at each event. The series includes award winning chefs, television personalities, cookbook authors and Grammy nominated musicians, most of whom we consider rising stars in their fields. Click for more information on chefs and musicians. Ticket price of $195/person is inclusive of 18% service fee and all applicable taxes. Seating is limited to 50 persons for each event in order to preserve the opportunity for personal interaction between the chefs, performing artists and our patrons. Event will proceed rain or shine. 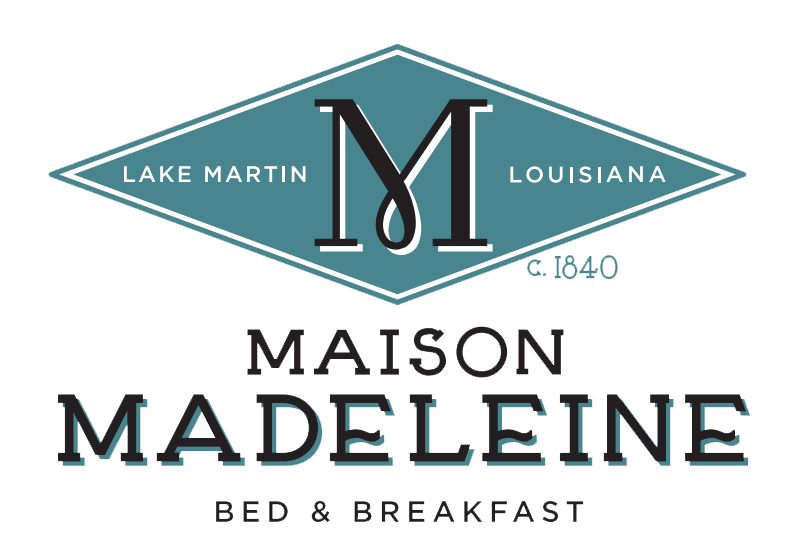 In the event that Maison Madeleine is forced to cancel due to inclement or catastrophic weather conditions, guests will be offered the opportunity to reschedule for a future Secret Supper date. Click here for guest info. 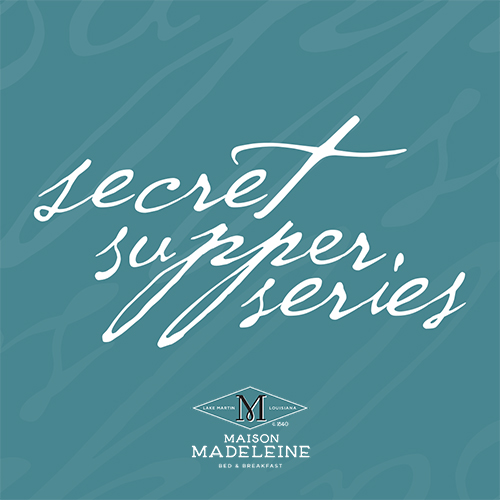 Maison Madeleine has decided each Secret Supper Series should give back to the community that supports us by adopting a meaningful non-profit organization. This Fall the Juvenile Diabetes Research Foundation will receive a portion of this season’s total ticket sales. JDRF was suggested by one of our guest chefs, Blake Kutner of La Cocina who has a personal connection to its cause. You are under no obligation to donate personally. However, we urge you to visit the link below and consider the benefits of a contribution. 1017 John D. Hebert Dr.